Thank you for stopping by and visiting us at the Gluten Free Food Show. The Gluten Free Food Show is dedicated to showcasing the latest recipes, tips and advice in living a healthy, gluten free lifestyle. Every week we will be posting new updates and sharing the latest information with our followers. 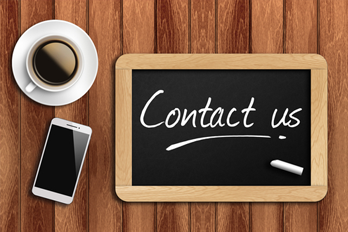 Check back regularly to ensure you’re up to date with the latest and contact us if you have any suggestions. 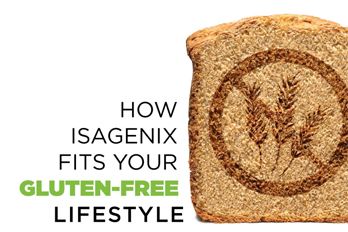 Regardless of your reasoning for steering clear of gluten, Isagenix from isahealthdirect has several gluten-free products you can enjoy daily. 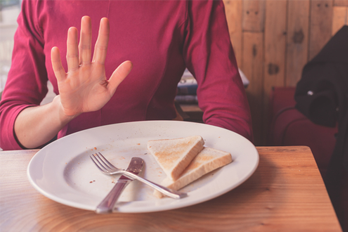 If you think that you, someone in your family, or someone you know may be gluten intolerant, you should consult a medical professional for a diagnosis. If you have any questions, comments or would like more information about the Gluten Free Food Show, please contact us today. The Gluten Free Food Show is dedicated to showcasing the latest recipes, tips and advice in living a healthy, gluten free lifestyle. Every week we will be posting new updates and sharing the latest information with our followers. 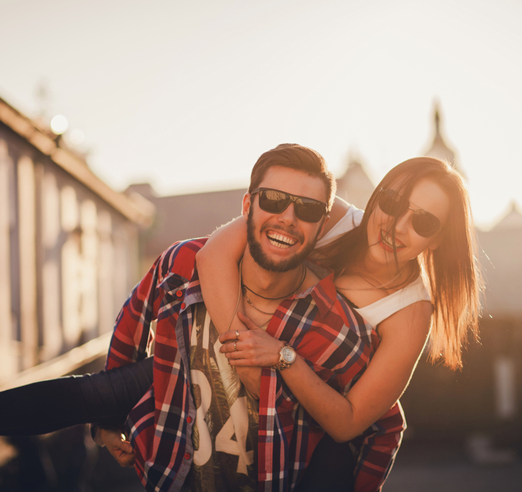 Discover hundreds of prepared gluten free foods including breads, pasta, biscuits, cakes, small goods, ice-cream, ready-to-eat meals, confectionery, breakfast cereals, cook books, snack ideas and more. It’s all here at the Check back regularly to ensure you’re up to date with the latest and contact us if you have any suggestions.